We are a well established Brisbane wedding Videography & Photography company specializing in hand crafting cinematic films & Photos that both tell a story and are emotive. 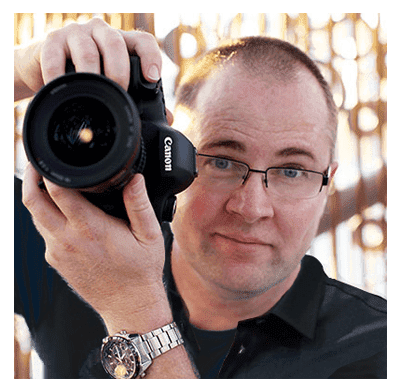 With over nine years experience capturing weddings in Brisbane, nothing is left to chance. We love what we do and I hope this shows in our wedding videos & photos that we create. Please enjoy our worksand I hope we can talk soon. Brisbane wedding Videographers and Photographers, Scott & Sienna are here to help. If you have any questions regarding planning & filming of your wedding day. Please contact us and find out how we can work with you to ensure that your special day is never forgotten. One of our stunning wedding videos will transcend time and allow your future children to witness the magic of your wedding day in the years to come. Our wedding videography & Photography is captured in a non-obtrusive manner ensuring that you and your wedding guests are comfortable and un-bothered. Read some of our testimonials from former brides to attest to this. We take special care to ensure no detail is over looked. We look for the style and essence of your wedding day and portray it in a way that will endure time. Our wedding videography & photography will delight and captivate all your family and friends who watch it and will help your love burn strong for the years ahead. Choosing to have your wedding day filmed by a professional wedding videographer will be one of the best long term investment you can make when it comes to planning your wedding day. Hi, I’m Scott Thomas owner of Storyteller Films. 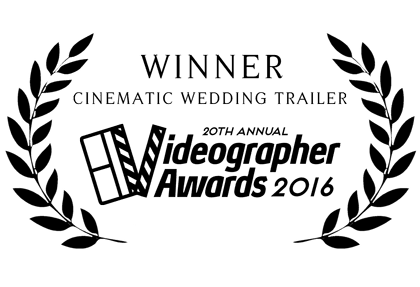 I have been filming wedding videos in Brisbane & Sunshine Coast since 2008 and have captured hundreds of weddings. With these years of experience filming wedding videos I have developed my unique style which ties together a combination of capturing beautiful moments as well as looking for the story that is unique to the couple. I also draw on my 15 years of professional video production experience working in film and television Industry. I have been credited on two Disney feature films as well as having worked on scores of other high profile projects. My passion is now both wedding videography & Photography. I find it so rewarding being able to give a couple a beautiful memory of their special day. For me videography is such a powerful medium, even though I love photography too. I find videography can capture a moment in time far better than photography can. Please get in touch to talk more about your special day. Can answer any questions you might have. We capture wedding imagery all over Queensland and Northern NSW. Some of my favorite places to shoot wedding videos and photos are Gabbinbar Homestead, Glengariff, St Stephen’s Cathedral and Maleny. We also sometimes do destination weddings and love to shoot in exotic locations. If you have a stunning destination wedding planned please contact us for a specially priced videography or photography package.